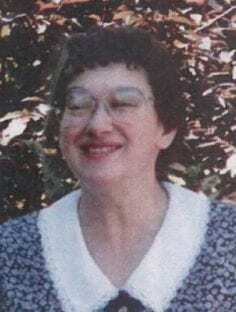 Irene Rose Bishop was a very shy person with a lovely smile and big, beautiful, blue eyes. Irene worked as a housekeeper and caregiver for many years in Vancouver. She cherished her family most of all. Although she had no children of her own, she had nieces and a nephew. She also had three great nieces and three great nephews and four great, great nephews and one great, great niece. Irene loved all animals and always had a cat and a dog living with her, the most recent were Susie and Sarah. Irene’s other love was gardening and she always had a beautiful garden in Fort Langley.